Our deal hunters have found you hotels on sale in some of the most visited cities in the States. 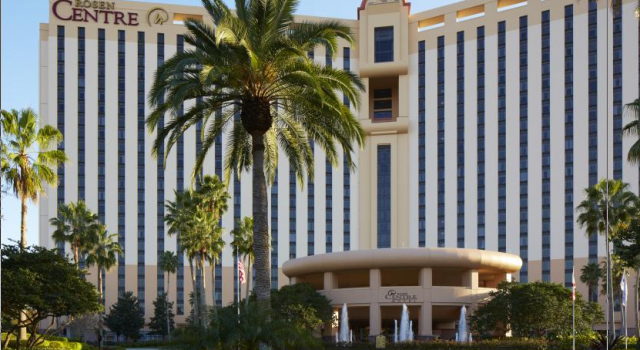 Get the Rosen Centre Hotel in Orlando from only $79 per night or choose from the other offers. Now you can get a room at the 4 star beach hotel for up to 60% less compared to average prices. The other offers include the Treasure Island hotel and casino in Vegas from $62 a night, the Honua Kai Resort on the beaches of Hawaii from $274 and the Place D’Armes French Quarter hotel in New Orleans for $126. Act now the best offers sell out very quickly! 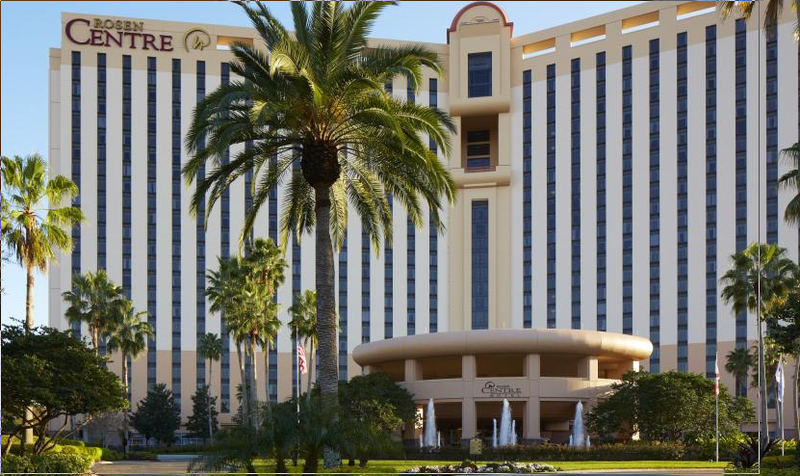 The 4 star Rosen Centre Hotel is located on the International Drive in Orlando. The hotel features free Wi-fi access on all the property, a full service spa, concierge desk, covered parking lot, pools, several dining options on site and more. Book this offer but before you travel to Orlando, you should check if the other providers have even better deals.